As the summer season closes, riders around the world are getting ready for the final shows and qualifiers for the season. 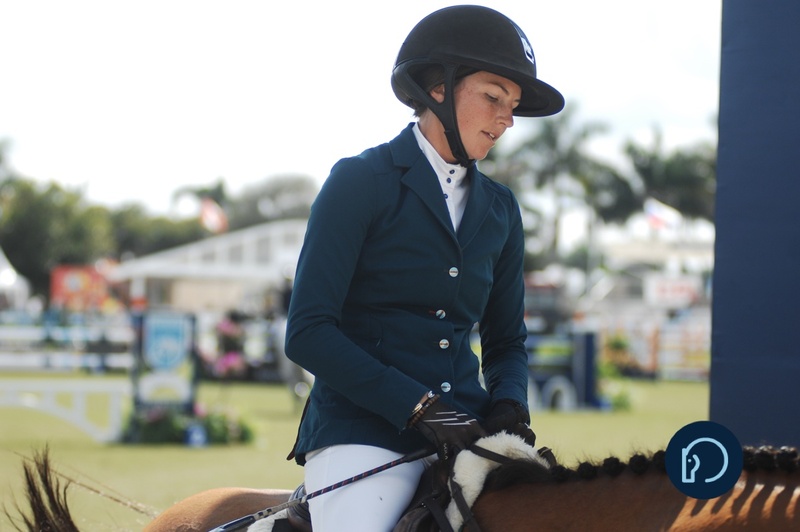 The Royal, The Gold Cup, equitation finals, World Cup qualifiers and other important, season-ending shows all punctuate a long season of showing. Very often, the conditions around these shows feel different. The fanfare, increased spectators, new distractions and more perceived pressure surround these events. So, how do you adapt to these different conditions, keep yourself calm, leverage all of your great training and maximize the abilities of you and your partner? 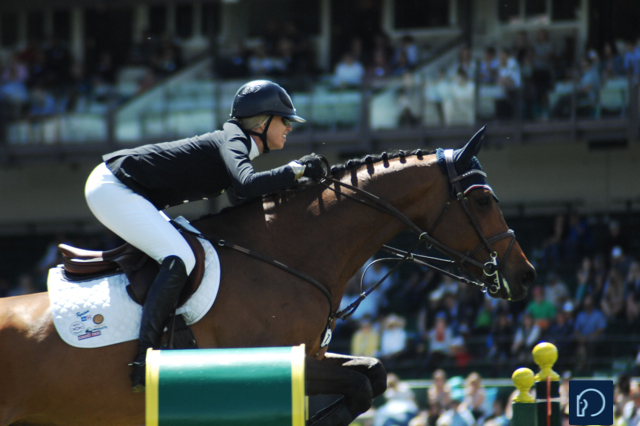 Here are five quick suggestions that might help you better use the abilities of you and your partner and actually enjoy your performances in the “big” shows. 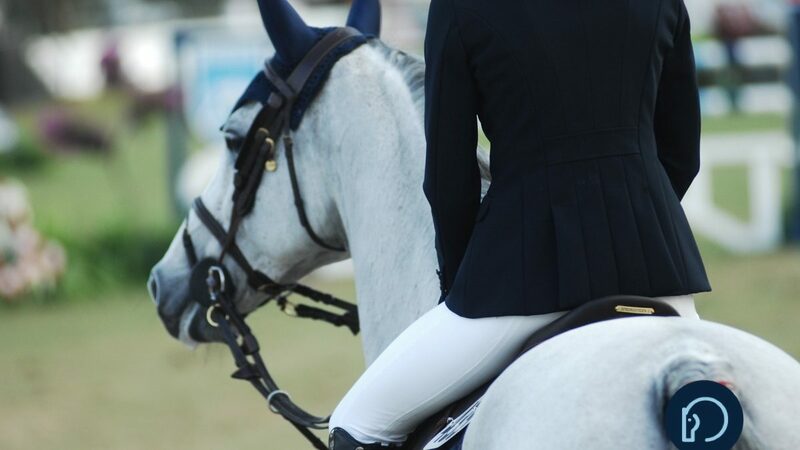 If you have carefully taken the lessons from your performances in this summer’s shows, your confidence should be at its peak—so use this “knowing” you can do it and stretch your comfort level to get your best result of the season. You have a season long list of things that have worked and haven’t worked. Focus on the key areas that have brought you success during the season and apply the valuable lessons from your experiences. 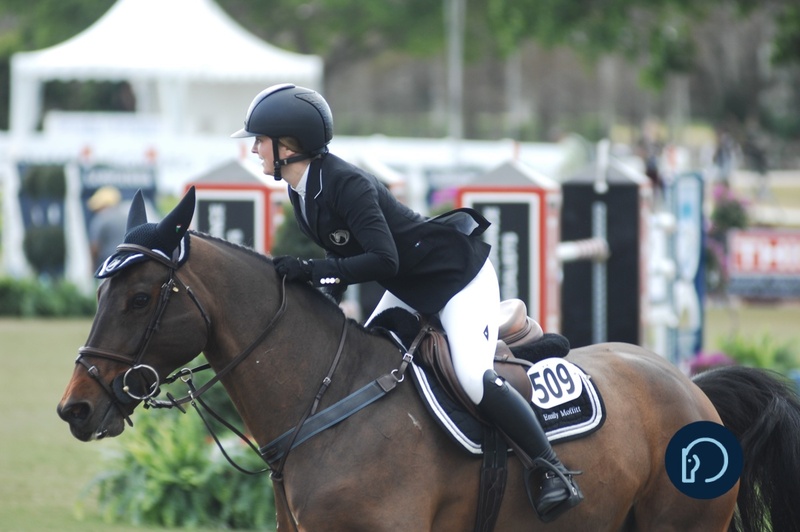 No matter how big a show is or how big the distractions around it become, it’s critical to constantly remind yourself of your purpose and why you ride. Any amount of pressure and distraction is always trumped by the simple reasons why you ride—you love it and love being with the animal. If you become overwhelmed by everything and/or everyone at a big show, stop, think about the reasons why you are actually there and remember that all that is truly important is your purpose for doing it. Simply, any amount of pressure gives positive meaning to your riding. You train, work and travel to have the opportunity to test and showcase your hard work. 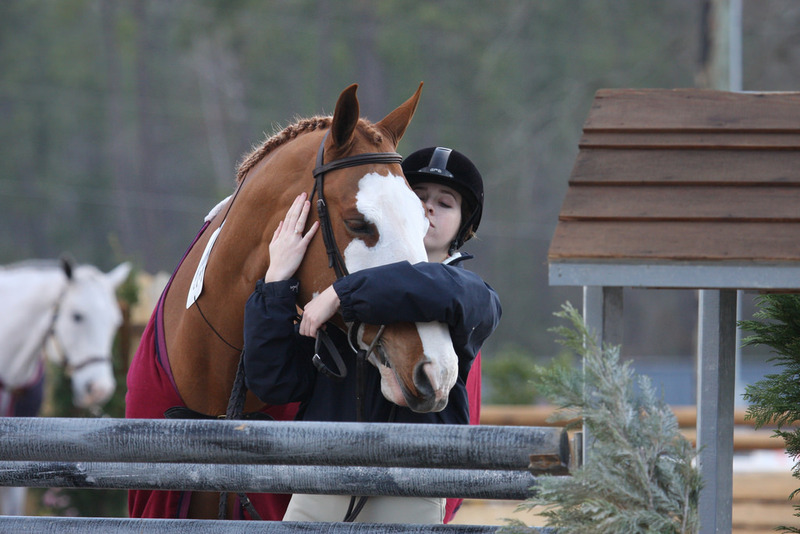 Having the opportunity to test your training and your partnership gives your riding meaning. And that is always positive. Also remember that in order to capture your best performance, a certain amount of stress is needed to raise the level of your focus. So, recognize that the butterflies are normal and should be welcomed as an integral part of your performance to create the focus needed to maximize your abilities. Sometimes, no matter how much preparation you’ve done, your inner voice acts up when least expected and bothers you with “what if” questions. Your inner voice is always the final performance gatekeeper and can often determine how well you perform. It is your job to challenge this voice, remind yourself that you are ready—you have done the training and work required to show well! You must learn to change the narrative making sure the real truth guides your performances. The real key at the end of the season is to let go and enjoy your riding. Yes, end of season shows are often bigger with bigger rewards. Embrace them! Using mental/emotional keys can help you ride your best and have your best performances of the season. After a long summer of training and showing—you deserve it! John Haime is President of New Edge Performance. A world-class Human Performance Coach, former professional athlete and current bestselling author of You are a Contender! Build Emotional Muscles to Perform Better and Achieve More, John understands how athletes think and feel. He’s been there—under the most intense pressures of amateur and professional sports. 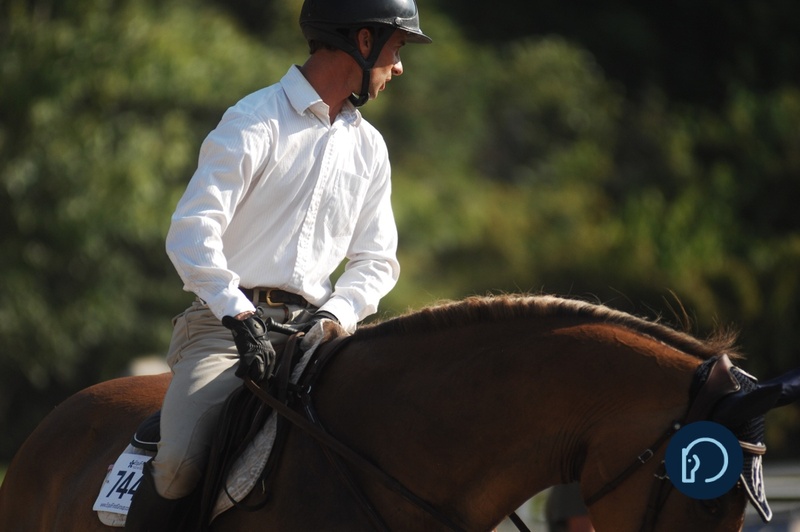 John coaches leading professional equestrians and up-and-comers with a proven system and is trusted by some of the world’s leading athletes—professional and elite amateur. See www.johnhaime.com to learn more.